Checklists and information forms to help manage data pertinent to your situation. 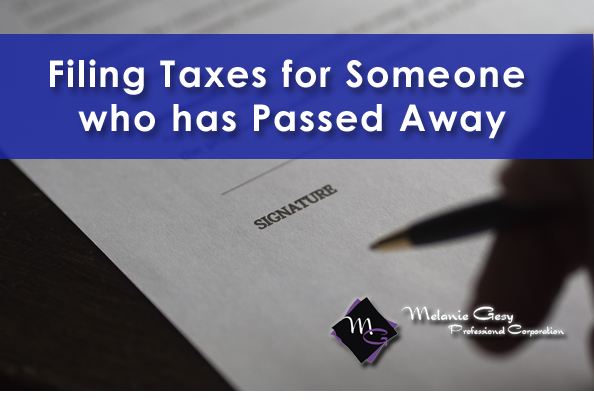 These lists may not be all inclusive, so please specify any additional documents you believe are important to preparing your returns. Melanie has taken over my accounting and things have been updated and upgraded so that even I can do my bookkeeping. Melanie is the best bookkeeper and accountant I know. I highly recommend her to any company. 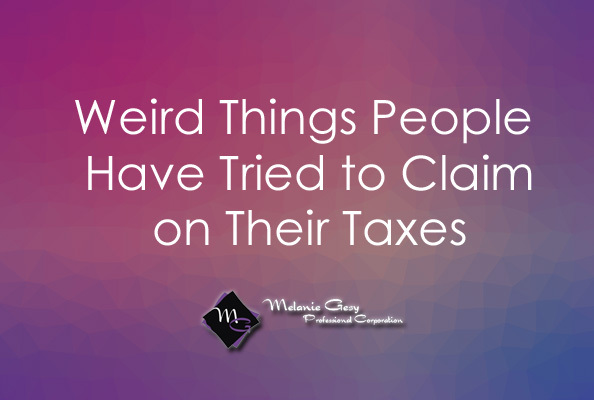 We came to Melanie 3 years ago with our 2 businesses which at the time the accounting and taxes suffered greatly from our previous accountant. Melanie's knowledge and expertise showed off greatly as she reconciled and brought everything back to where they should be. We appreciated her patience and care as she worked with us and helped us plan each year to get everything back on track. Melanie is very personable and we highly recommend her. Melanie has served as our personal and business accountant for the last five years. She is a competent, reliable, proactive professional who takes the time to attain the very best for her clients. She is detailed in her work and meets the deadlines required. We highly recommend Melanie for both personal and business accounting services. Mel's experience as a professional accountant and her dedication as the club's volunteer board member and treasurer has been incredibly helpful as it relates to the financial operation of the Boys and Girls Club of Leduc. We have experienced a tremendous amount of change transitioning from one accounting system to another and Mel's expertise and work to ensure the new system is configured and functioning to suit the club's needs has been particularly helpful during this time. Mel is always ready and willing to help me out when it comes to ensuring the correct business processes and accounting activities are completed accurately and in a timely manner. 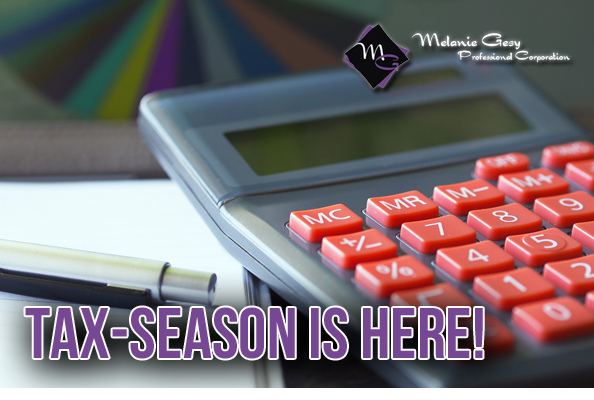 Our company used Melanie's accounting services for the first time this year. We found her to be very thorough and worked in a timely manner, within the budget that was quoted. We will continue to use Melanie's services in the future. We use Mel Gesy for both our personal and business accounting. Her expertise has allowed us to transition to a more efficient book keeping decreasing the work load for our staff. As a small business owner her customer service and attention makes it easier for me to focus on my business and at a smaller cost than larger firms. I also appreciate her many dedicated volunteer hours she does for numerous local non-profit groups. I would gladly recommend Melanie Gesy.